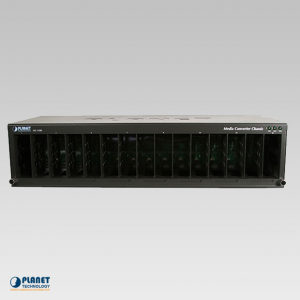 The FT-802S50 from Planet Technology is a Fast Ethernet Bridge converter that features 100Base-FX fiber to 10/100Base-TX shielded twisted pair, or STP. 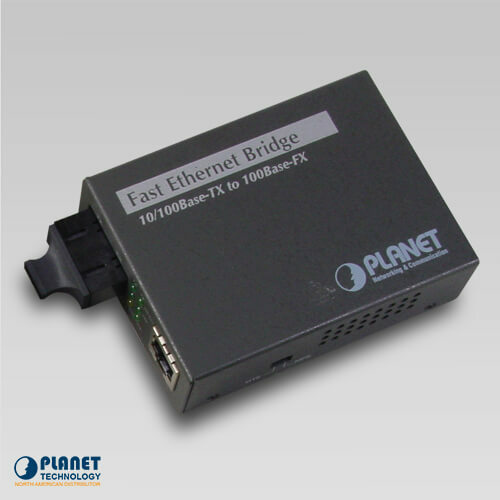 The FT-802S50 from Planet Technology is a Fast Ethernet Bridge converter that features 100Base-FX fiber to 10/100Base-TX shielded twisted pair, or STP. 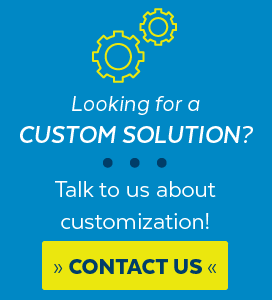 The unit can either operate for half-duplex and full-duplex operations and simply supports different fiber options. 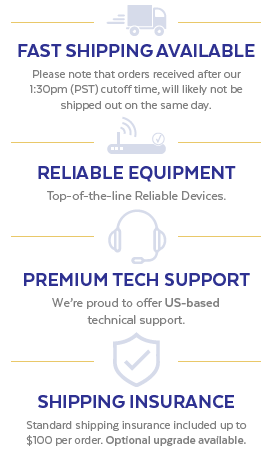 The automatically adapts to a connected device’s highest performance when it is connected to the STP port. 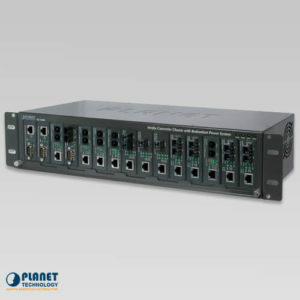 If a device that support full duplex is connected, the converter adapts to the full-duplex mode and offers a 200Mbps bandwidth. 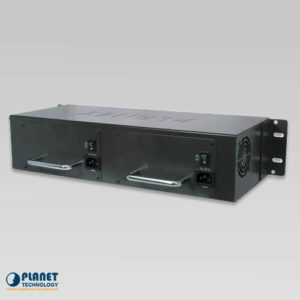 When a half duplex unit is connected, the converter adapts to the half-duplex mode and offers the standard 100Mbps bandwidth. 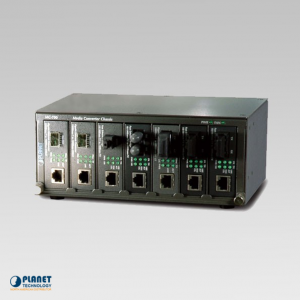 The unit also features an override switch that offers complete manual control over half and full-duplex operation modes that are in the fiber-optic interface. 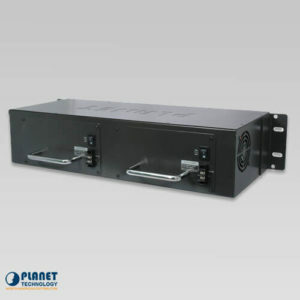 The unit’s fiber port operates at 1310 nm and utilizes ST, SC, MT-RJ, VF-45 or WDM connectors. 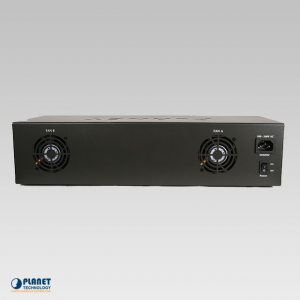 The FT-802S50 features the Link Fault Pass Through function, (LLCF/LLR) and a DIP Switch. The LLCF/LLR features have the ability to notify administrators issues with the link media while offering effective solutions to monitor the net. The DIP Switch features a handy function that disables or enables the LFP.